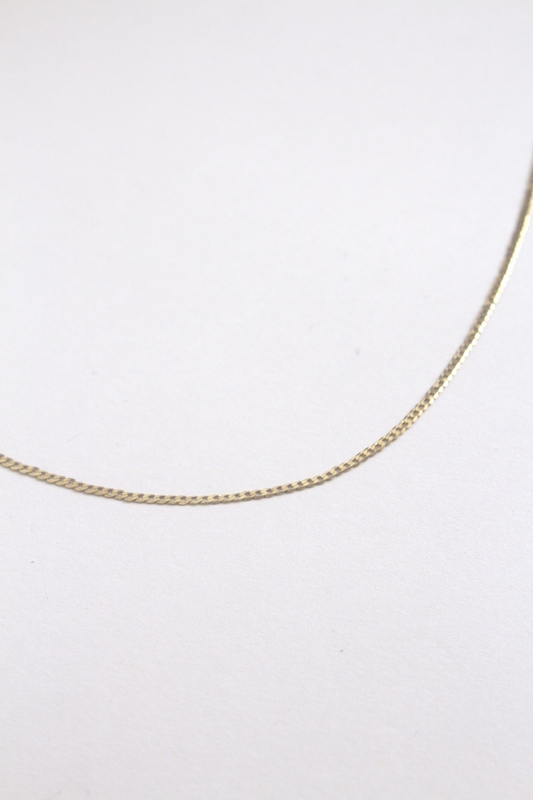 This necklace is a plain gold plated sterling silver chain. Any of our Yellow Jewellery pendants can be added. The longer length is great for layering with our other chains from our collection. Notify me when Gold Chain 18ct Gold Vermeil Chain Necklace is available.